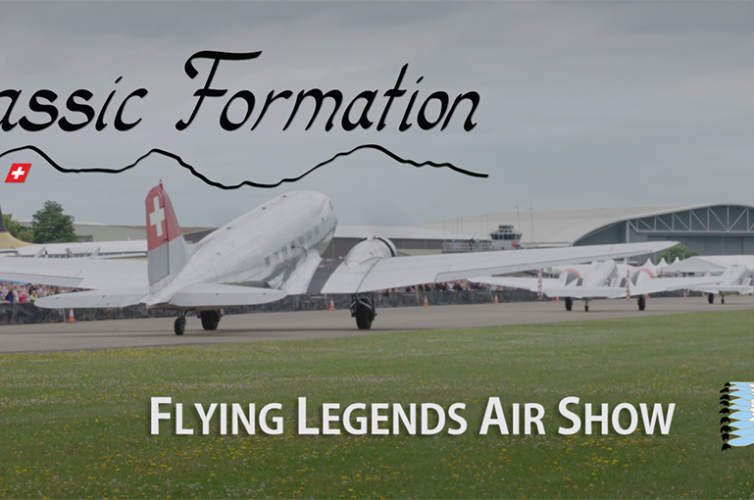 AIR14 PAYERNE was the most important air show in Swiss aviation history, celebrating 100 years of Swiss military aviation, 50 years of the Patrouille Suisse (aerobatic team of the Swiss Air Force) and 25 years of the PC-7 Team. 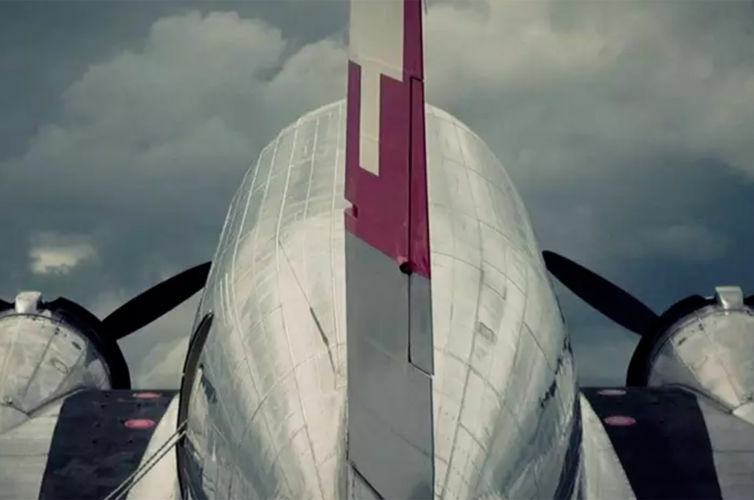 The Swiss filmmaker Jan Locher captures some magic moments and presents his favorite sequences in this film. 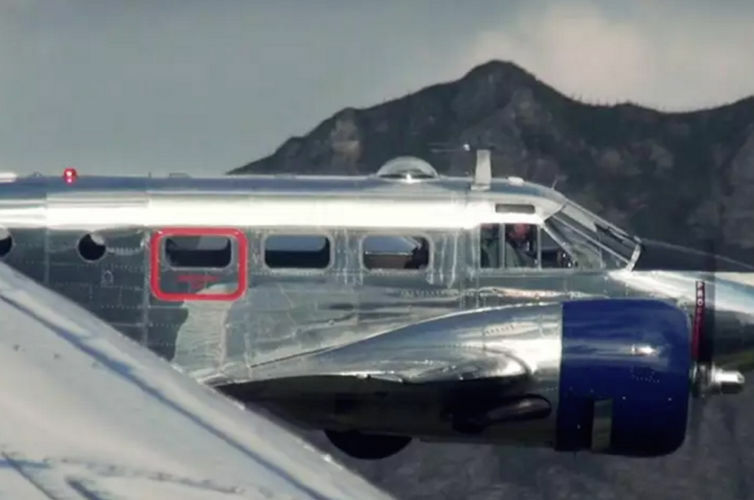 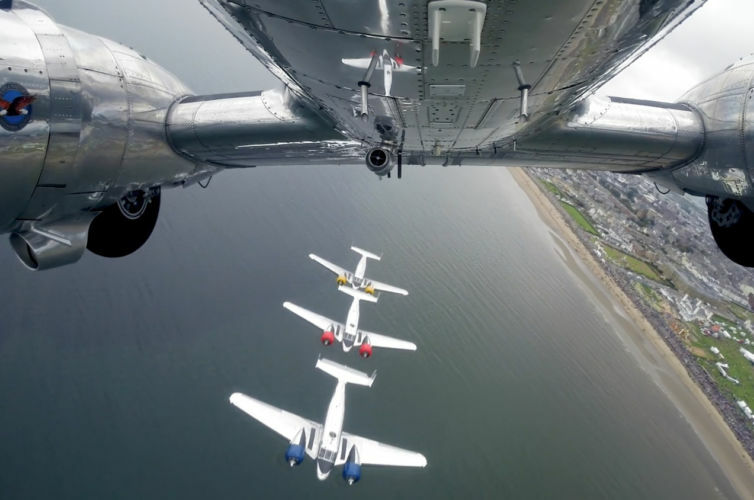 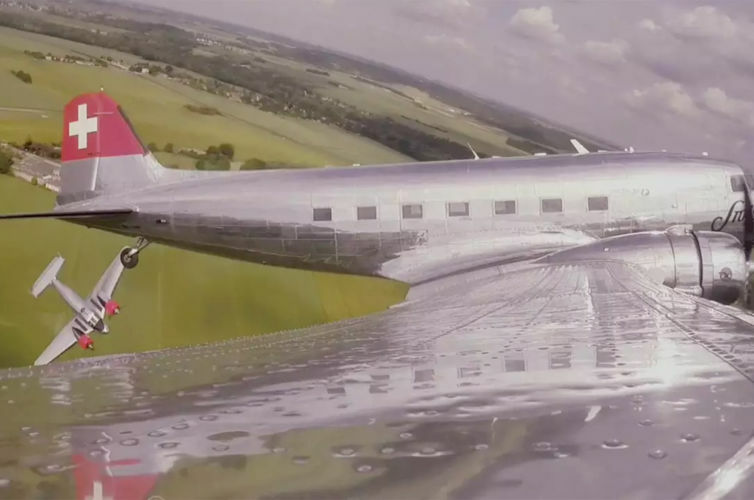 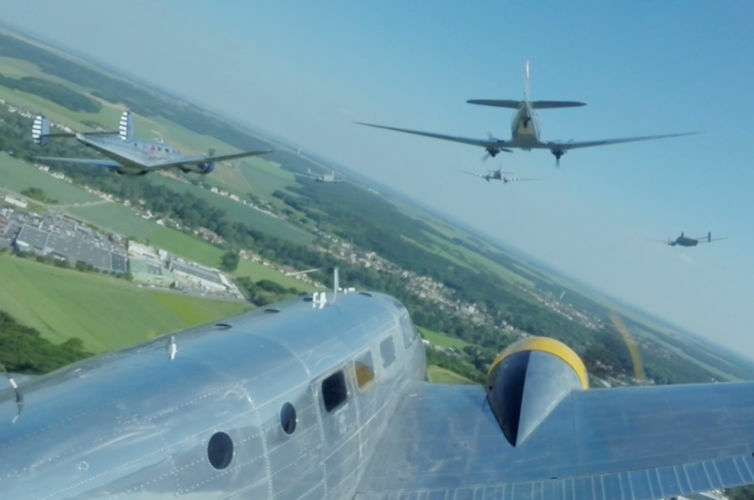 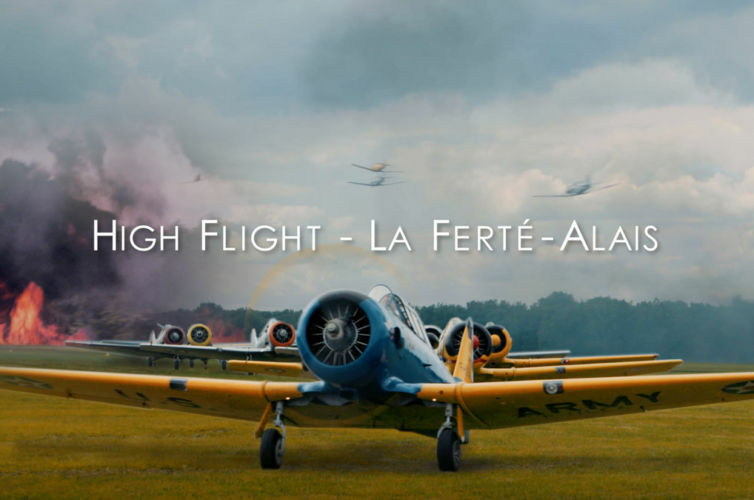 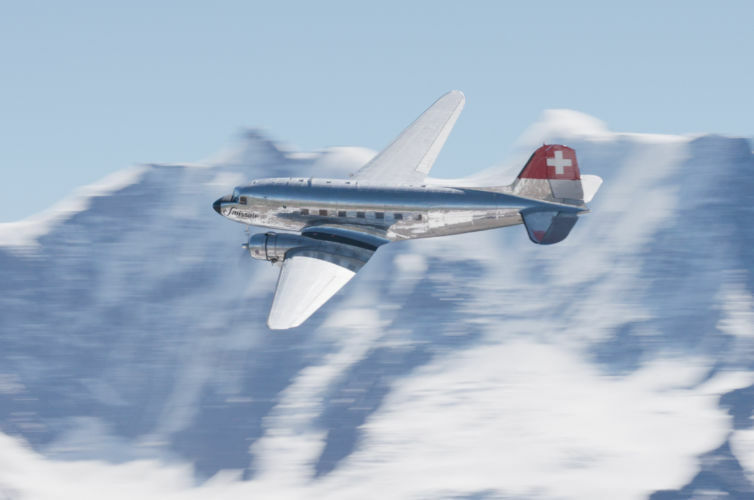 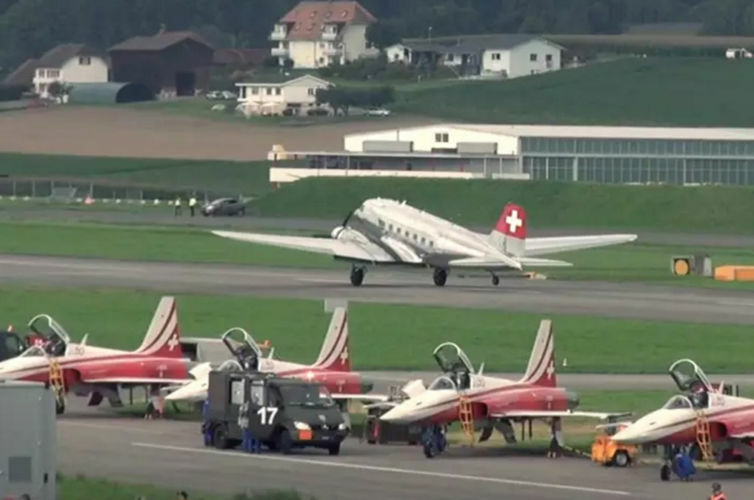 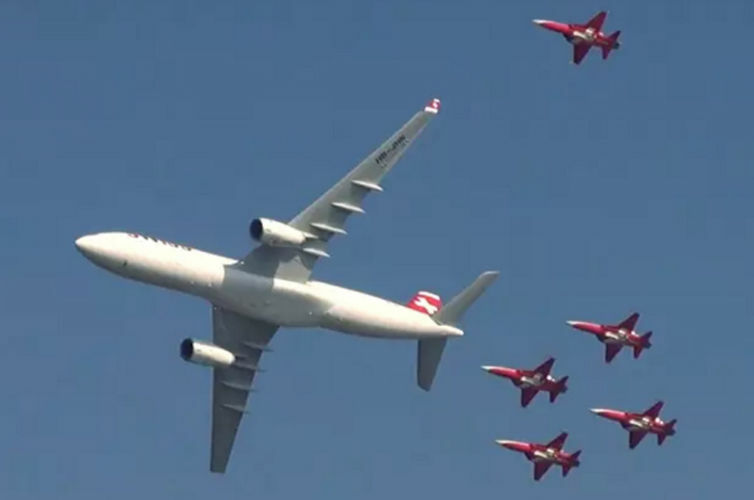 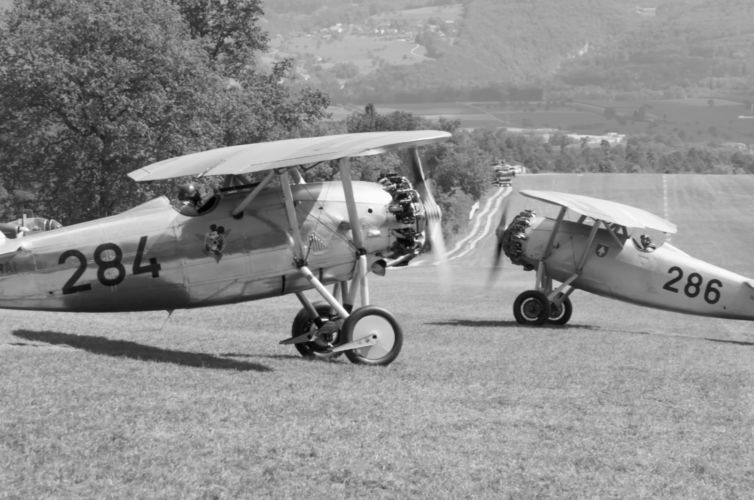 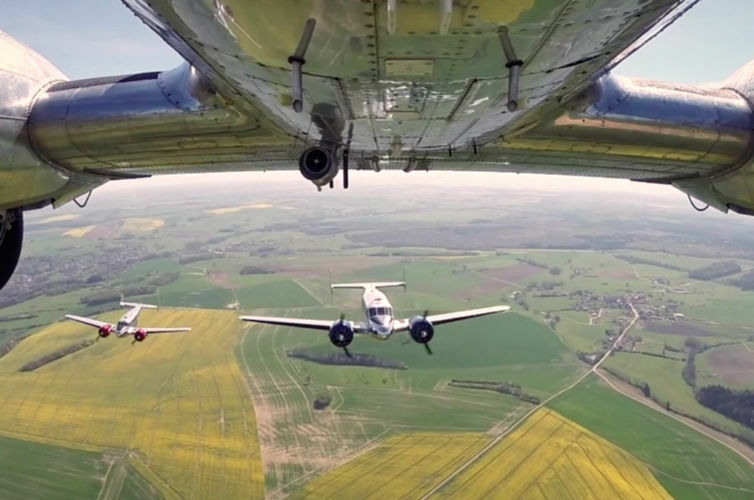 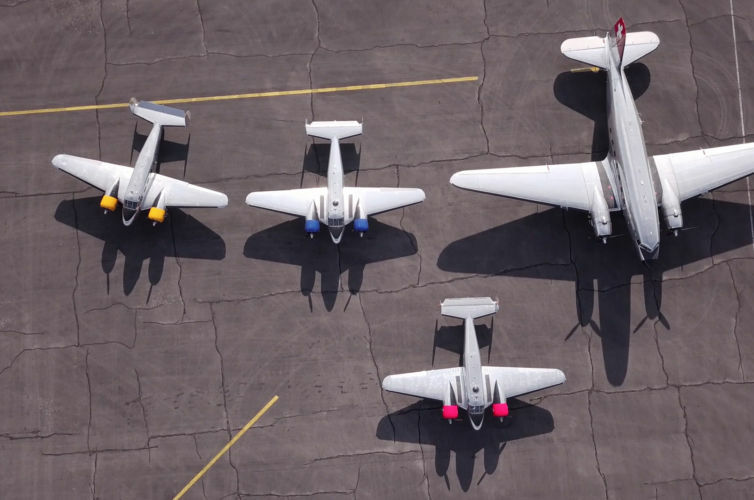 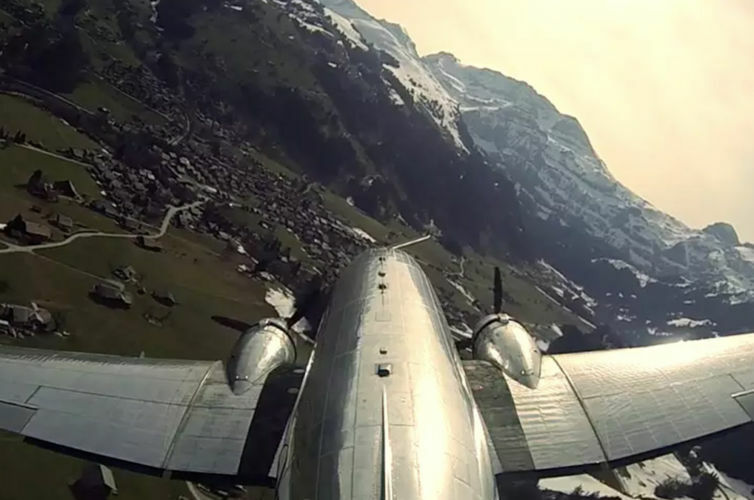 Featured in the film: Dassault Rafale C, Boeing KC-767A Global Tanker, Patrouille Suisse, PC-7 Team, Swiss Airbus A330, the Classic Formation with a Douglas DC-3 and two Beechcraft Model 18’s, Red Arrows, Breitling Super Constellation, Patrouille de France, Airbus A380, Frecce Tricolori, Super Puma Display Team.